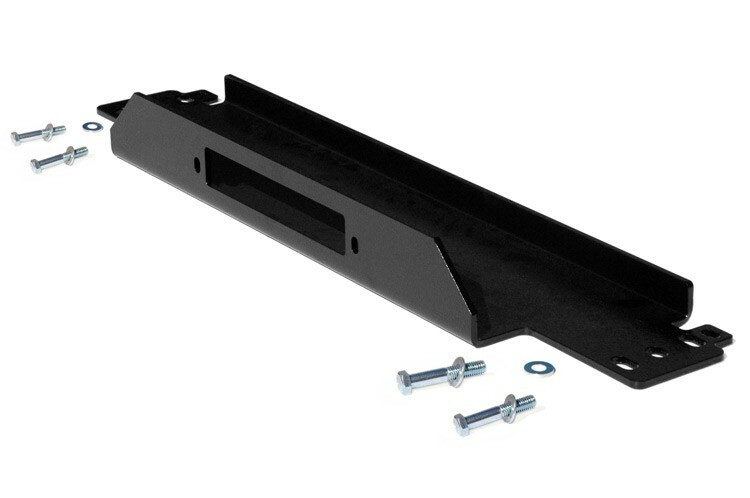 This highly durable mounting plate, made out of heavy steel, accommodates all winches and can be used with Jeep TJ & YJ factory bumpers along with aftermarket tube style bumpers. 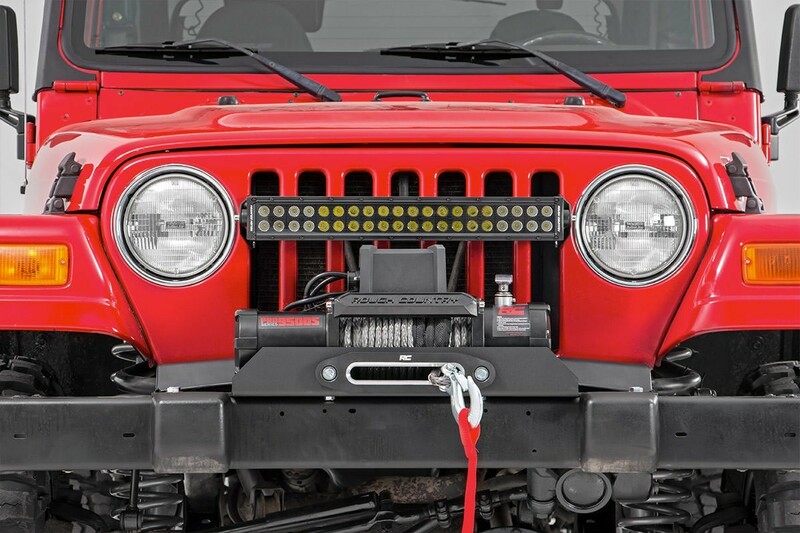 Mounts to your factory front bumper. 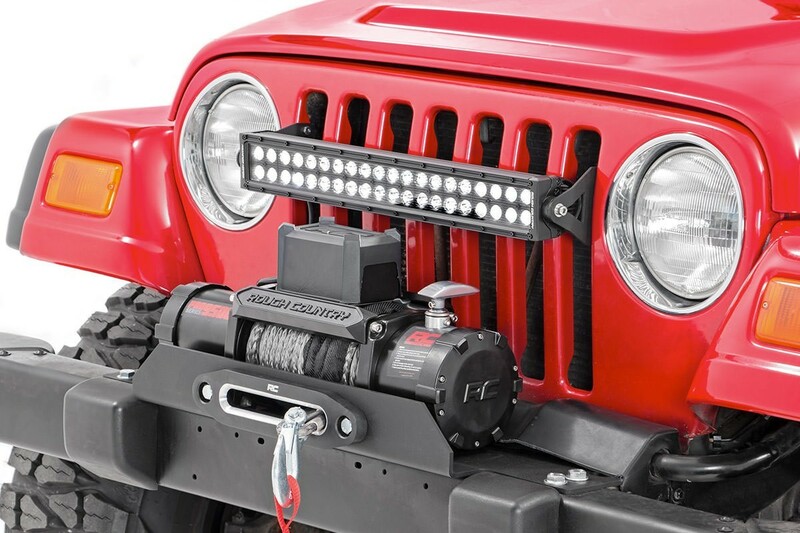 Compatible with D-ring Mounting Kit #1189, sold separately / available below.